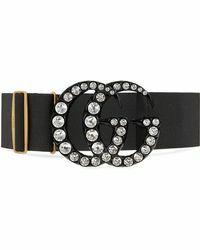 Draw attention to your waist with a wide belt. 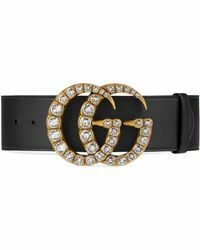 One of the easiest style tricks in the book, people have been cinching themselves in at the smallest part since the Middle Ages. 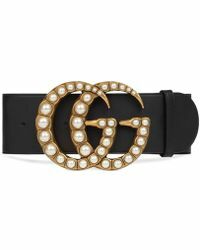 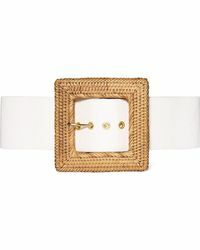 Whether you go for a simple obi-style design or a more modern textured look, Marni, Belstaff and Ralph Lauren make some of the best wide belts out there.